The two-hour movie special based on Disney XD's popular female-led series Star vs. The Forces of Evil will debut on July 15. In an effort to prime fans for the animated show’s third-season debut this fall, Disney XD’s popular female-led series Star vs. The Forces of Evil has inspired a two-hour TV movie special that will premiere on July 15. The Battle for Mewni will air on Disney XD in 11:00 a.m., 2:00 p.m. and 7:00 p.m. ET time slots. 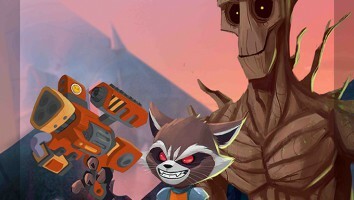 It will also be available on the Disney XD app and across Disney XD’s VOD platforms. 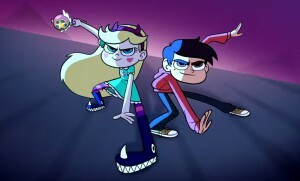 Created and executive produced by CalArts grad Daron Nefcy (Wander Over Yonder), the Disney Television Animation series follows the multi-universe adventures of teen princess Star Butterfly (The Middle‘s Eden Sher), who is sent to Earth by her royal parents to live with a new family after receiving an all-powerful magic wand for her 14th birthday. 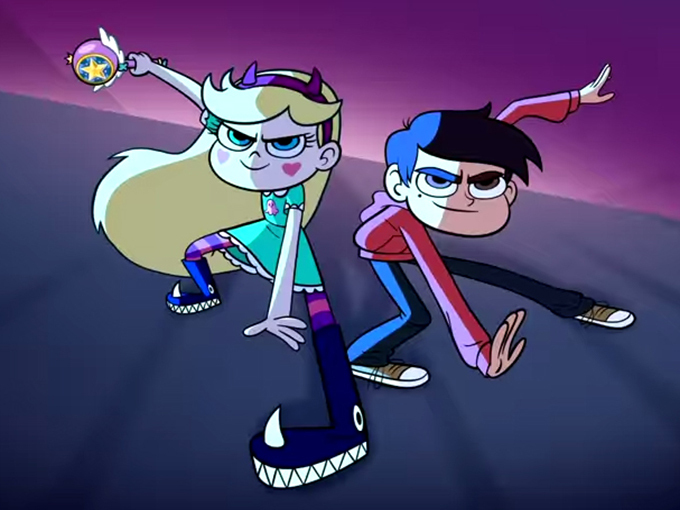 The Battle for Mewni’s plot revolves around Star’s return to her native dimension of Mewni, where she’s thrust into action against arch nemesis Ludo (Rogue One: A Star Wars Story‘s Alan Tudyk), who may be responsible for ridding the kingdom of magic. 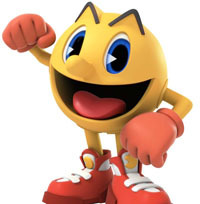 The series, which launched in March 2015, was the second-ranked Disney XD animated show for kids ages two to 11 and six to 11 in 2015. 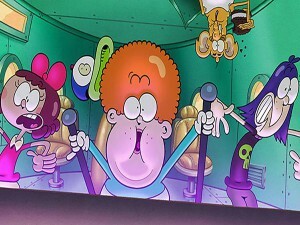 Interestingly, Disney XD’s decision to greenlight a second season ahead of the show’s first season premiere was driven by overwhelming fan support for the IP across social media and fan art sites like Deviant Art, as well as a successful Comic-Con preview. Star vs. The Forces of Evil has also extended into games and publishing with this year’s hard cover book release of Star vs. The Forces of Evil: Star and Marco’s Guide to Mastering Every Dimension created by Nefcy and Disney Press. The TV movie arrives as the industry is embracing more empowered female characters, especially in the preschool licensing space.